Given how affable, caring and open she is with her fans, it may feel like Oprah Winfrey is everyone’s ideal mother figure. 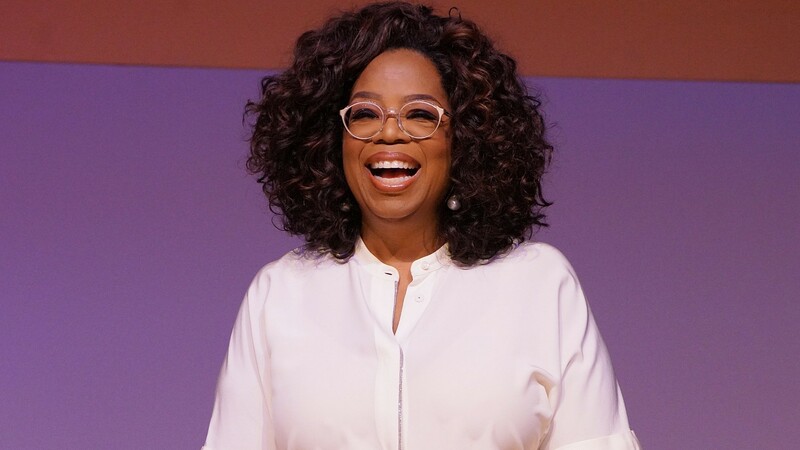 But recently, Winfrey explained, the “mothering instinct” was never within her, and it wasn’t until she began working with the students at the Oprah Winfrey Leadership Academy for Girls in South Africa that she understood that motherhood can take many different forms. It would seem that this deep connection with and understanding of the OWLAG students and graduates bonded Winfrey to them, especially since they reportedly came to consider her a mentor. As Winfrey recalls, that bond shifted the way they treated her and, in turn, changed Winfrey’s opinions about motherhood and whether she could be a maternal figure in a child’s life. “When the girls started calling me Mom O, I did not want their mothers or their legal guardians to think that I was stepping in and trying to take over the role their mom mom holds in their lives. I’m very much aware of who I am and what my role is for them,” Winfrey noted. It’s certainly a touching, generous idea, but that’s also because it is coming from Winfrey, who is herself the epitome of touching and generous in our cultural landscape. Reading Winfrey’s comments about these young women, who she has no doubt positively impacted, may lift your spirits and maybe, just maybe, might make you look at one of the world’s favorite mother figures in a whole new light.